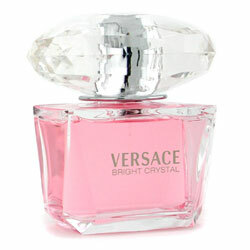 Versace's Bright Crystal fragrance for women features fruity, musky accents that are alluring and sensual. Pomegranate, yuzu, peony, magnolia, lotus plant, amber, musk, and mahogany blend with a sharp frosted accord to create a playful hot and cool mixture. 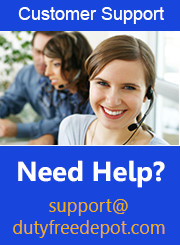 Launched in 2006.